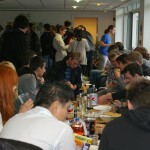 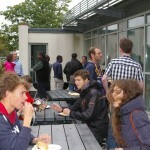 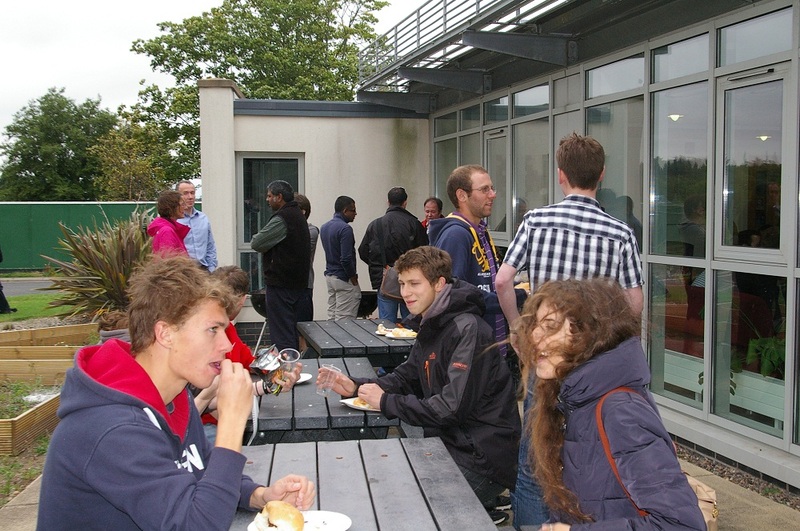 It was great to see so many undergraduate computer science students at the Orientation Barbecue yesterday. 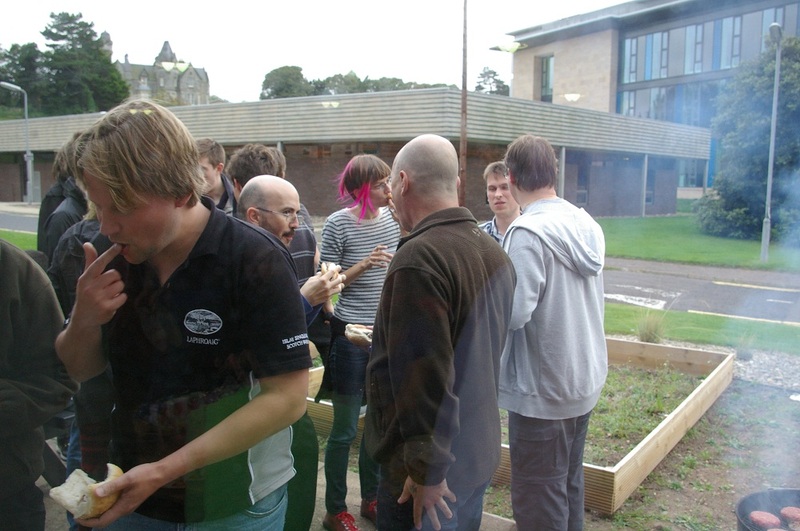 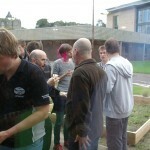 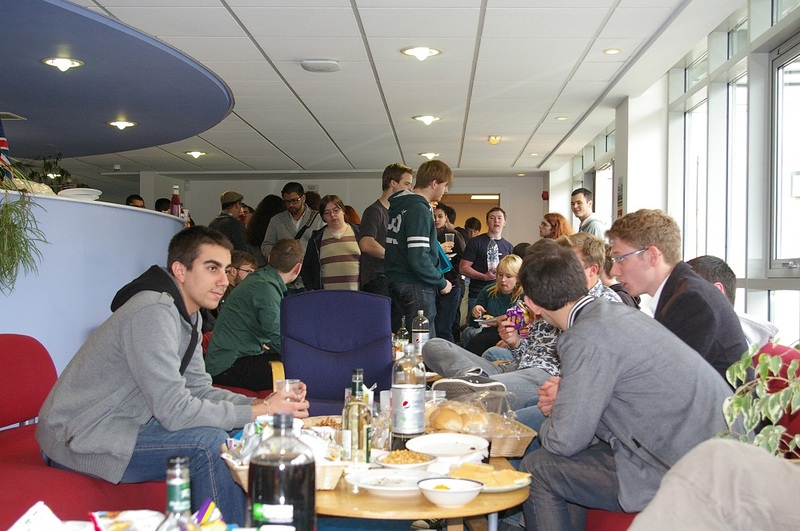 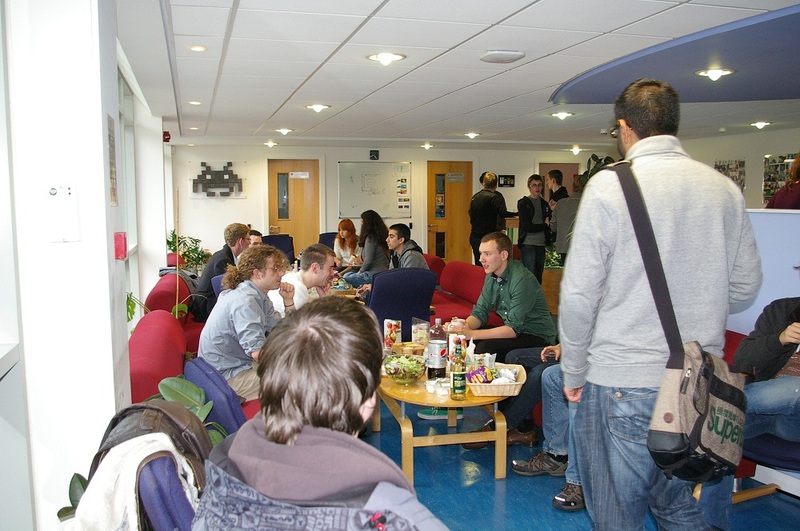 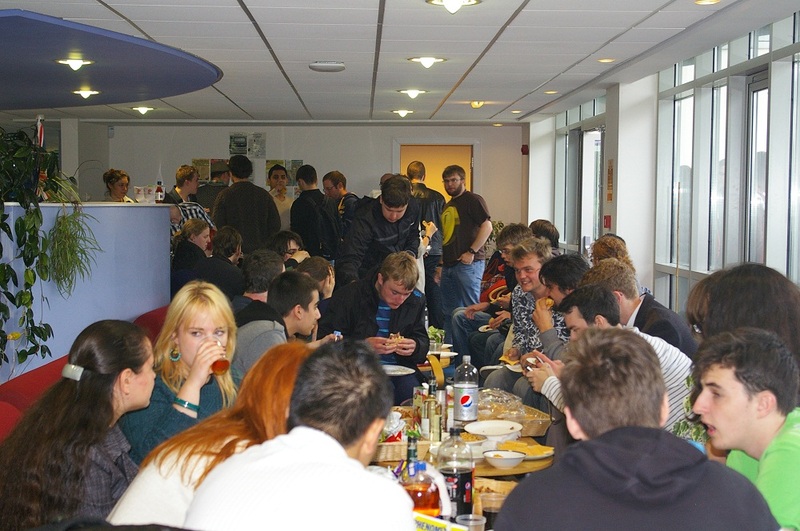 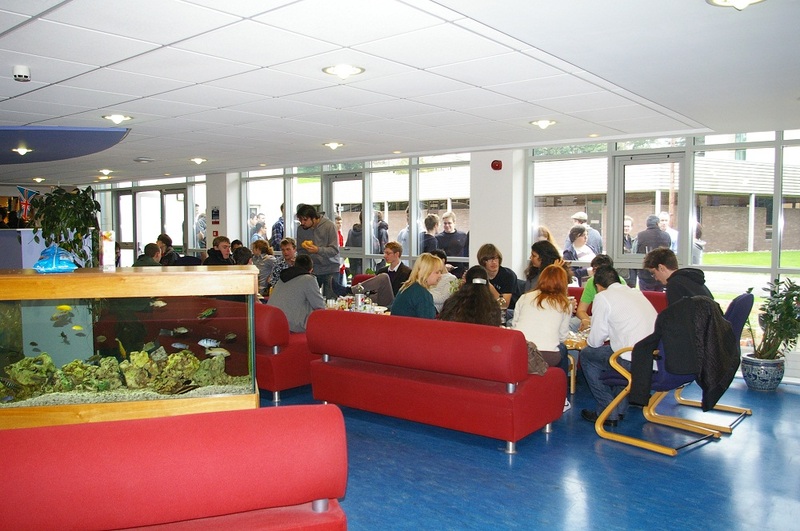 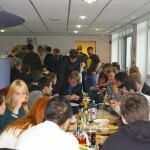 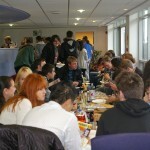 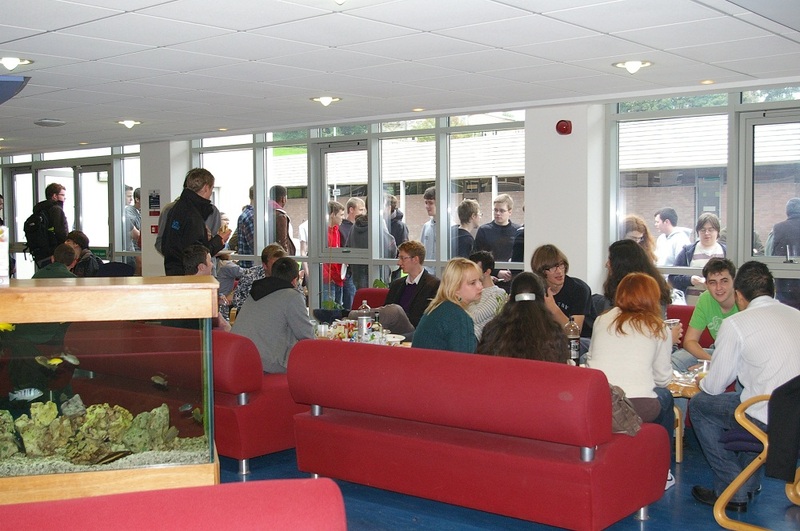 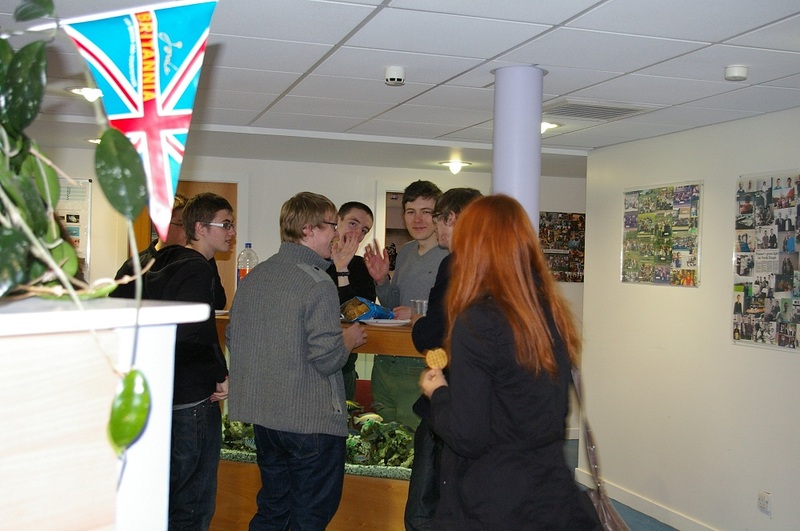 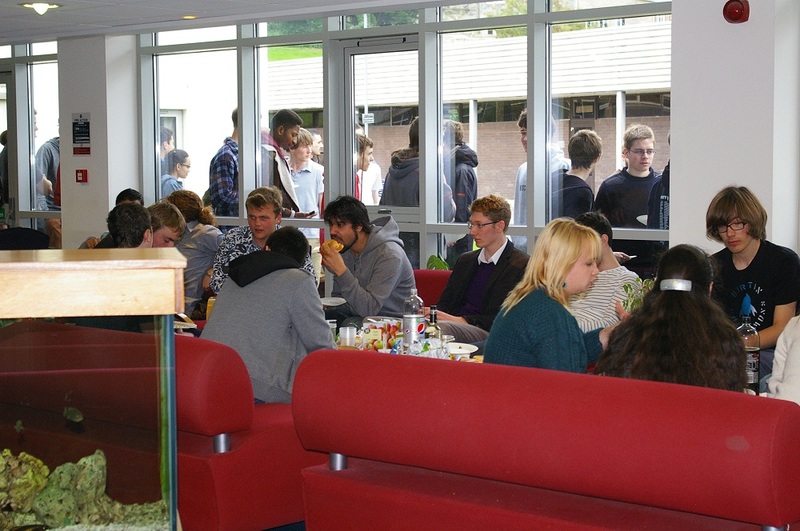 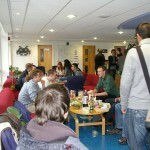 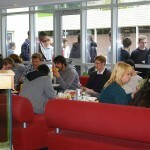 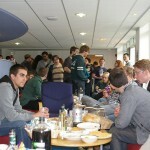 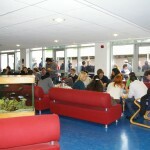 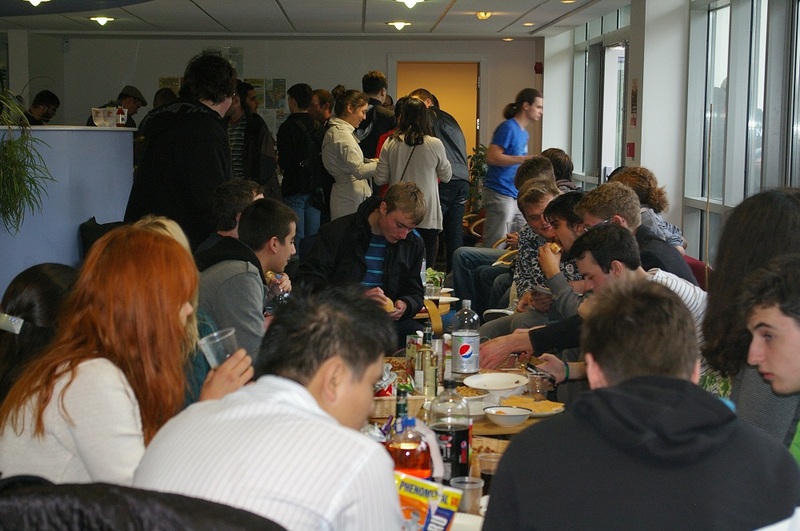 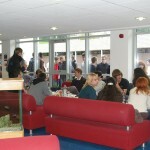 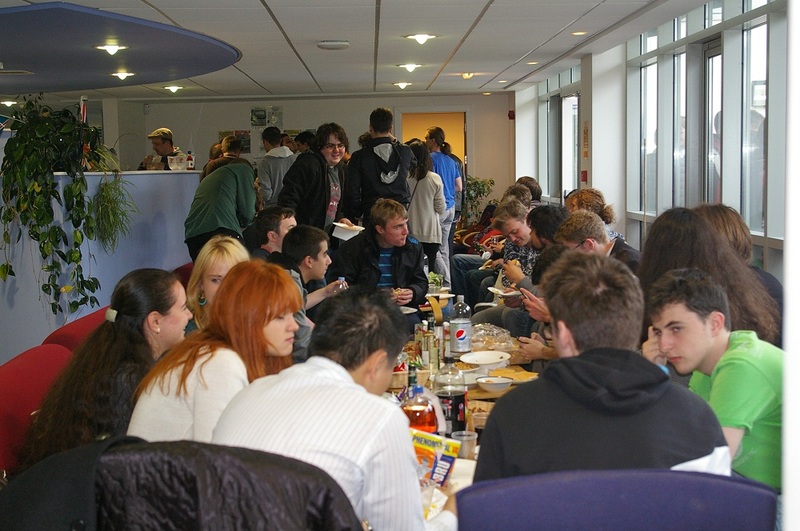 New and returning students had the opportunity to discuss the merits of studying computer science, eat burgers and consume the traditional Irn Bru in a friendly setting. 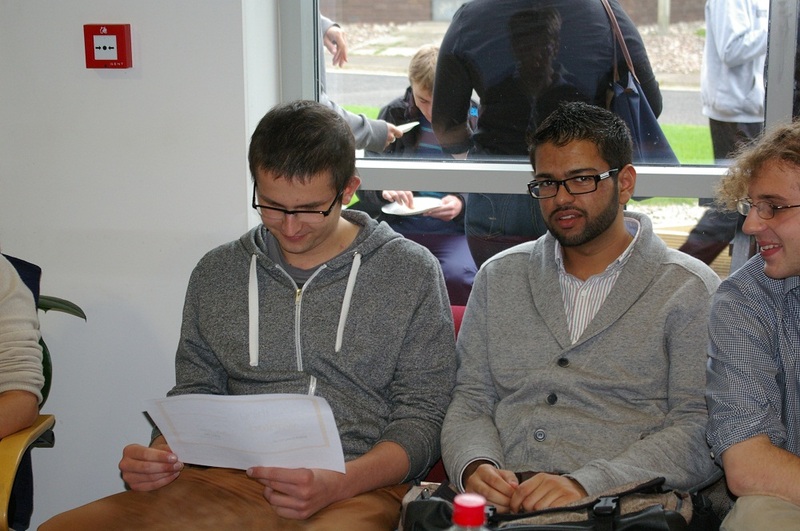 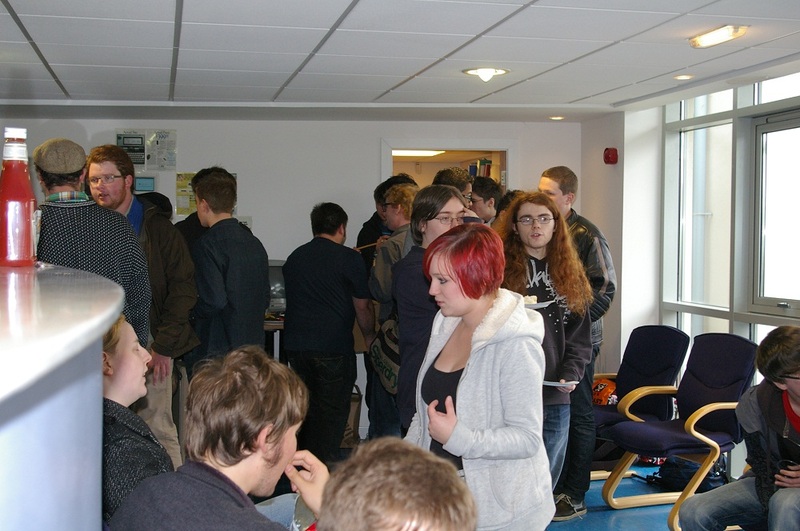 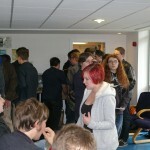 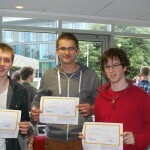 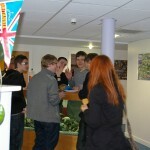 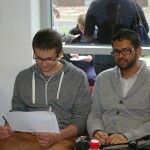 The Gaming/Programming Competition winners also received their prize in the form of Amazon vouchers. 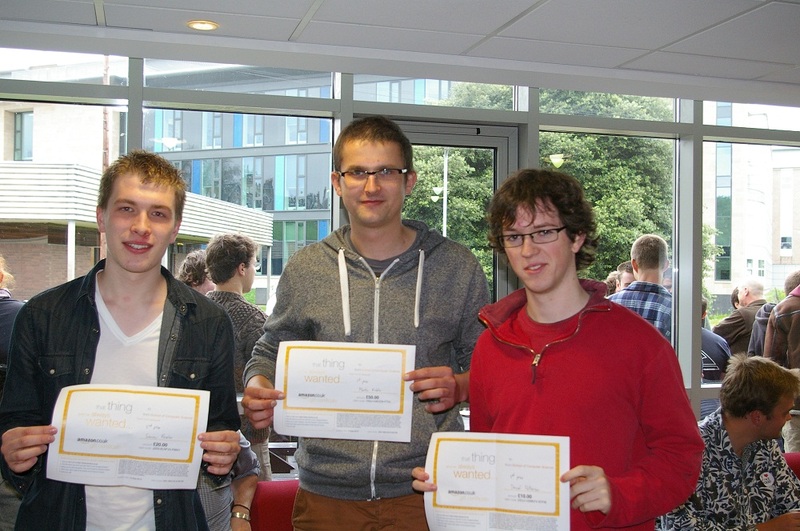 Congratulations to Maclej, Simon and Daniel.